Smartwatch pioneer Pebble has posted a countdown on its website for the unveiling of what is expected to be a new model for 2015. Unlike its existing offerings that rely on a black and white e-paper display, the new model is rumored to carry – among other features – a color display. Sources familiar with the matter tell 9to5Mac that Pebble has been working on new hardware and software that could debut next week. Specifically, the next generation Pebble will include the aforementioned color e-paper-style display with an improved backlight that’s slightly wider. The addition of a microphone, meanwhile, will no doubt enable voice-activated features. The new display will be embedded in an enclosure that has an overall thinner profile although the panel won’t be of the touch variety. Under the hood is a faster Cortex M4 processor with a six-axis gyroscope and best yet, the new watch will reportedly feature battery life in line with current generation models despite the slimmer design and higher quality display. 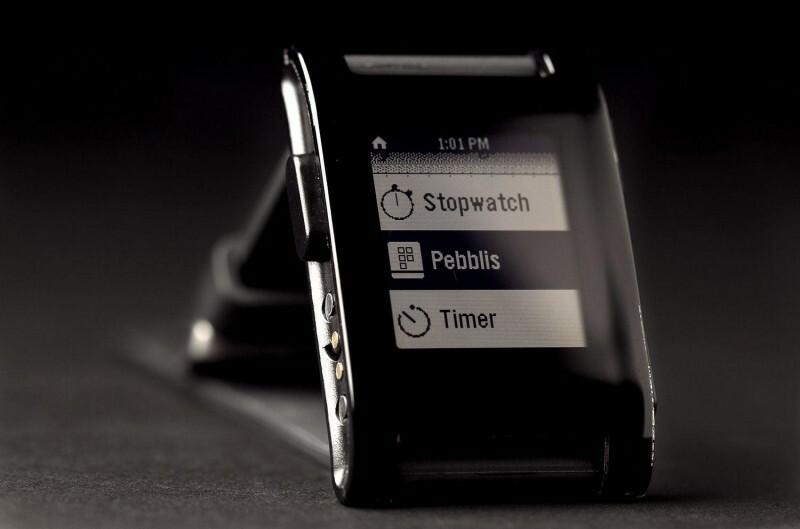 On the software side, we’re hearing that the entire Pebble OS has been redesigned by the team behind webOS. Buyers can expect a new UI with plenty of fresh animations as well as a timeline view that keeps track of recent notifications. Third-party apps will still be part of the Pebble ecosystem. Pebble is planning to add health tracking features at some point down the road although limited resources will prevent them from doing so anytime soon. The color Pebble will debut at a price point similar to the Pebble Steel which currently commands $199.